Standard Pest Management offers commercial services designed to meet the needs of our clients. We will provide you with a total pest protection program, beginning with a thorough inspection and evaluation of the interior and exterior of your facility. Since each situation is unique, we analyze all the facts and then consult with you to create a program that best meets your needs. Our technicians are trained, Florida Certified Applicators and Technicians. Your business cannot afford a pest infestation. Our licensed professionals will complete a thorough audit of your facility. A report describing any current problems as well as any housekeeping or sanitation issues will be prepared. A service program will be designed and implemented to meet your specific requirements. Contact us today for professional office and manufacturing pest control services. Pest elimination is required for food service facilities. If not controlled, pest infestation will lead to health violations, tarnished reputation, and worse yet, adverse health effects to customers and facility staff. All food facilities need to partner with an experienced and licensed pest control professional. 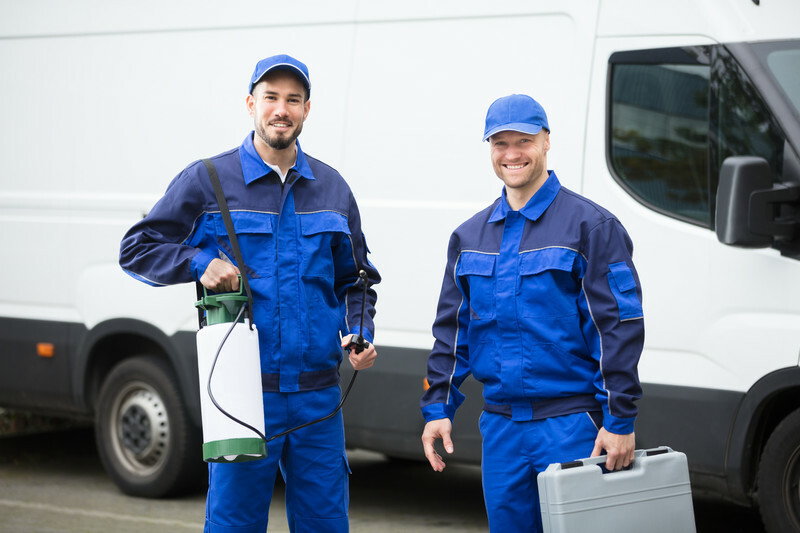 General Pest will help identify and minimize pest problems before they impact your business.